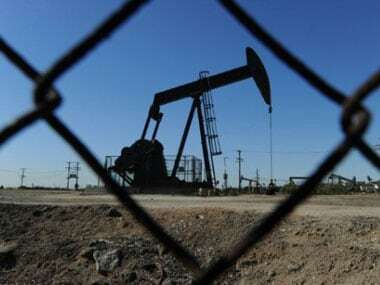 New Delhi: The government has again deferred the last date for bidding for oil and gas exploration blocks offered under the Open Acreage Licensing Policy (OALP) by over a month to 15 May. Last date for OALP bid round II and III, which are running almost concurrently, was 10 April but has now been pushed back. "Bid submission closing date for OALP Bid Round II & III stands extended up to 15 May, 2019," upstream regulator DGH said in a notice. Bids for the 14 blocks offered in OALP-II bid round, covering an area of 29,333 square kilometres, were to close on 12 March but the deadline was extended to 10 April, according to the Directorate General of Hydrocarbon (DGH). 10 April was also the bid deadline for the 23 oil and gas and CBM blocks offered in the third round, which was launched on February 10. OALP-II bid round was delayed by six months and its launch came barely a month before the third round. 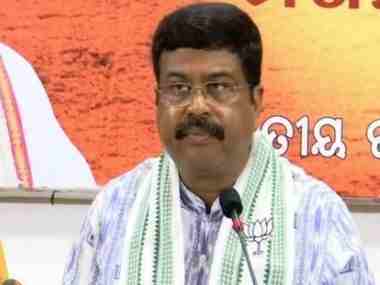 Oil Minister Dharmendra Pradhan had at the time of launch of OALP-II bid round on 7 January stated that an investment of about Rs 40,000 crore is expected in the prospecting of oil and gas in blocks offered. 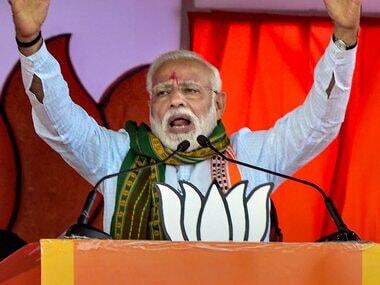 In the third round, the government is expecting up to$700 million (about Rs 49,000 crore) of investment that it hopes will help raise domestic output and cut imports. The two window of accumulating EoIs end on May 15 and November 15 every year. EoIs accumulated till May 15 are supposed to be put on auction by June 30 and those in the second window by 31 December. The first OALP round was launched in 2017 and bids came in by May 2018. EoIs for second round closed on 15 May, 2018, and the blocks were supposed to be put for auction by June but the round was delayed for unknown reasons. OALP-II was finally launched on 7 January. In the meanwhile, EoIs in the third window also closed on 15 November, 2018 with as many as 18 blocks and five CBM blocks, measuring 31,722 sq km, being sought for. OALP-III bid round was launched on 10 February with 10 April as the last date for bidding. 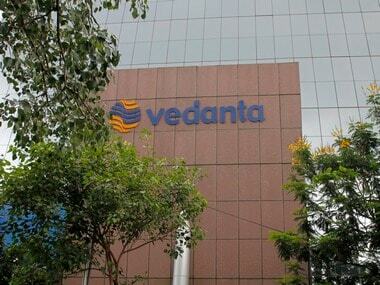 In OALP-1, mining mogul Anil Agarwal-led Vedanta walked away with 41 out of 55 blocks bid out. State-owned Oil India won nine blocks while Oil and Natural Gas Corp (ONGC) managed to win just two. 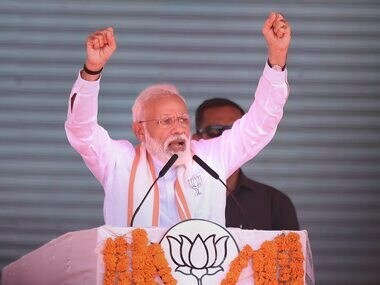 Prime Minister Narendra Modi has set a target of cutting oil import bill by 10 percent to 67 percent by 2022 and to half by 2030. Import dependence has increased since 2015 when Modi had set the target. India imports 83 per cent of its oil needs.